Regardless of the circumstances, a fine artist remains an excellent artist. 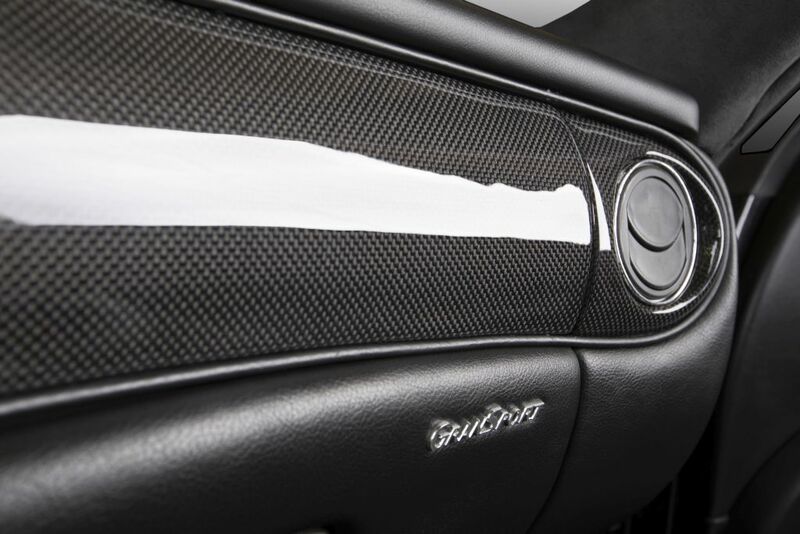 And this is exactly what happens with the Carbon Motors team: the tuning studio from Bulgaria again proudly demonstrates its elegantly and finely tuned and modernized Maserati Coupe. The car itself is a sports coupe with a block of V8 from Ferrari, a gearbox from F1, an integrated differential and an active suspension with a special sport mode. That sounds great, does not it? So, what is the contribution of the Carbon Motors team? First of all, the starting point here was the slogan “subtle additions are of great importance”. It looks like it’s done masterly here, is not it? The seats are covered with soft black leather and gray Alcantara. The roof is also finished with alcantara with a light stitch and small orange accents. 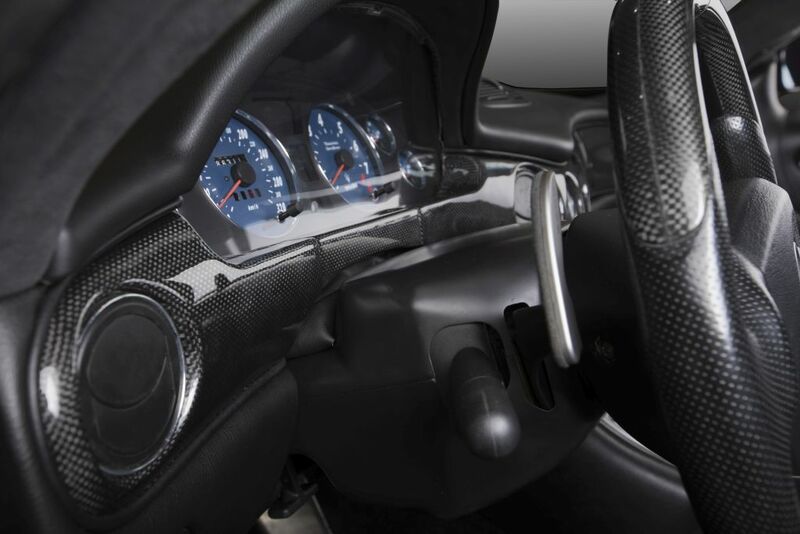 In addition, lovers of racing cars will be glad to know that the interior has numerous components made of carbon fiber, for example, on door handles, center console, etc. As always, we are impressed by the subtle work of the Carbon Motors team: the addition of new elements is done not only neatly, but it also resembles the style and character of the vehicle itself. Here everything reinforces the very concept of Maserati cars – aggressive, sporty, but at the same time beautiful and elegant.